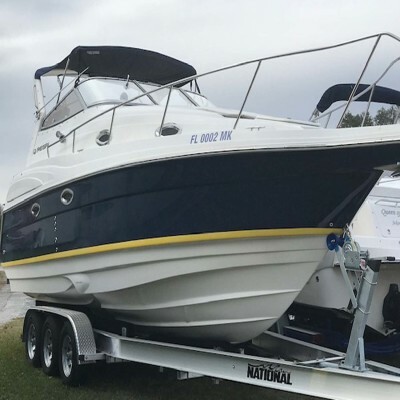 We are conveniently located to all of North Florida and can assist you with all of your Marine needs whether a simple structure repair or total engine replacement. We have on site mechanics as well as professional technicians who can perform top-quality repairs to any project that you may have. No project is too big nor too small. 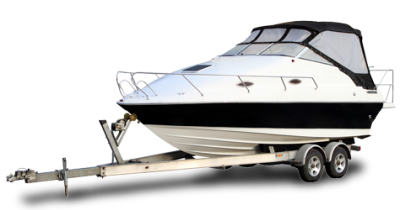 We provide professional on-going maintenance from the insides to the outsides of your boats or personal watercraft that ensures you a more pleasurable boating experience. Buy or sell your boat with us. 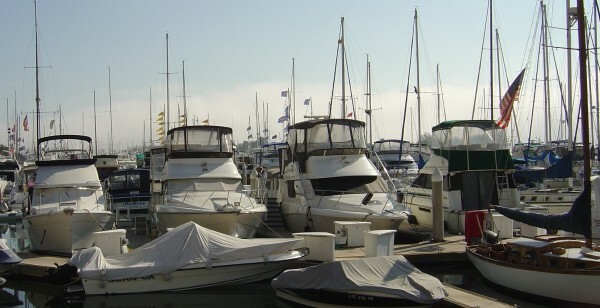 You can view our boats and personal watercraft listings by clicking the button below. You will be directed to Boattrader.com. Interested in outfitting a Gheenoe? We can do this for you. Seats, Motors, and Depth Finders are just a few of the available accessories, including Continential Galvanized Trailers. 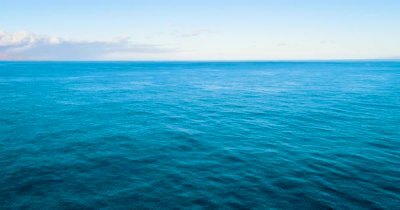 Selling or Buying a Boat? We have 40 plus years in the industry . Contact us for all of your boating needs. Hurricane Damage, Deck Replacement, Realigned Pilings? Copyright © 2018 Salter Marine, Inc. - All Rights Reserved.